La Plata County Sheriff Sean Smith has initiated an investigation to determine if drugs have been smuggled into the jail. 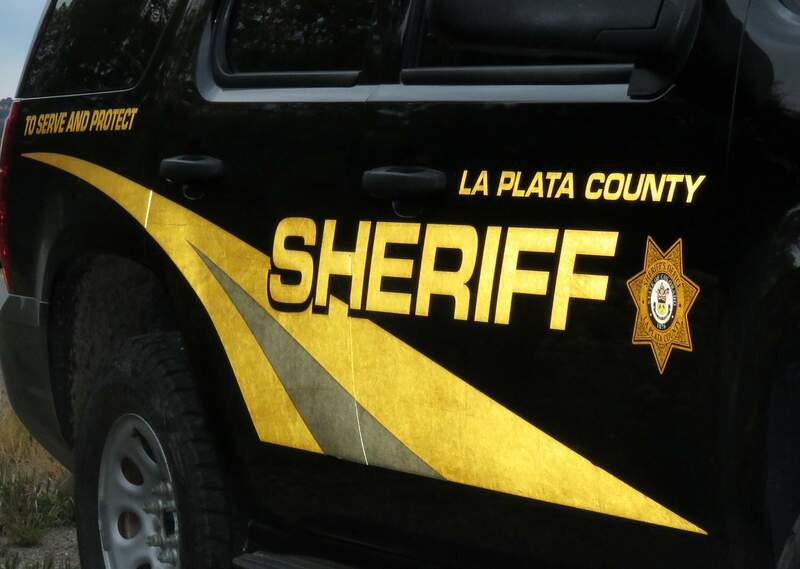 After an inmate at La Plata County Jail had a medical incident on Saturday, the La Plata County Sheriff’s Office started investigating drugs in the facility. “It was a medical condition that alerted us to the situation,” La Plata County Sheriff Sean Smith said. While the investigation started after the medical incident, it’s not clear the two are connected, he said. “We’re trying to determine how it was done and how far it goes,” Smith said, of the investigation into the drugs. More information about the investigation may be available this week. “We have to do laboratory testing and interview inmates and figure out how we can learn from this situation,” he said. The Sheriff’s Office did some field testing on the drugs, and staff members believe they know what was brought into the jail, but Smith is waiting for laboratory confirmation before identifying the drug, he said. He also could not say when the drugs were brought into the jail. The male inmate was taken to Mercy Regional Medical Center, and he was cleared to return to the jail, Smith said. The introduction of contraband is a common challenge for jails and prisons, he said. “There’s all kinds of unique ways to get drugs into a facility,” he said. The Sheriff’s Office is exploring the use of body scanners and the potential of having drug-sniffing dogs for the jail, he said.